Our eyes have been designed for long distance as well as short distance viewing. However, modern life is oriented to short distance viewing in the form of computer screens and portable devices. In the case of smartphones, it gets worse because the head is set to an angle that stresses the neck. The result can he headaches due to the excessive eye and neck strain. Also, it can lead to blurred vision, sensitivity to light and back pain. It can be avoided by adjusting the viewing angle and reducing the glare, among others. Check the full list. Click here for more info. If you suffer from Back Pain or Lumbar Pain, our Membership Newsletter will give you access to the latest information on these conditions. You can try it with our 30-day trial subscription. 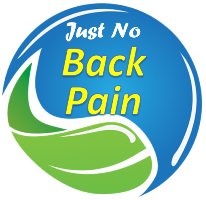 Also, we will send you our Back Pain Health Report, our Health Bundle, including 10 Health E-books, and access to our Premium Newsletter Archive. 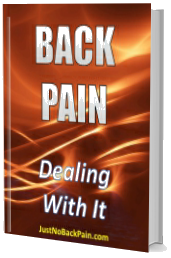 Get the latest information on Back Pain, Lumbar Pain, and Sciatica with the trial membership. Includes free bonuses. More info here.